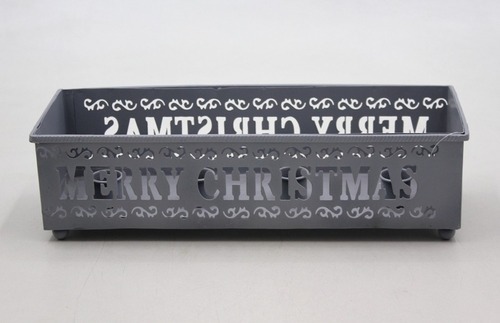 We have developed a high quality array of Advent Candle Holder using modern technology and quality materials. With their attractive shapes and alluring designs our products have ability to blend with any type of interiors. These are designed in accordance with the specifications of our clients as per the international quality standards. We are manufacturers, exporters & suppliers of crystal beaded lighting & other decorative & utility products i.e. Star Advent Holder. 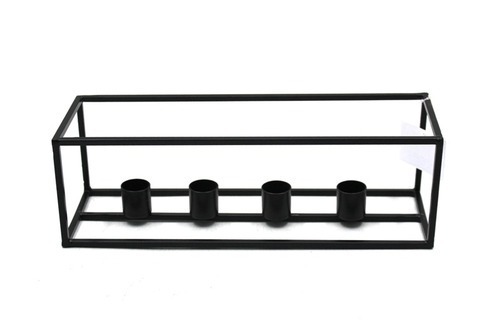 Our team is engaged in providing a wide range of Designer Candle Holder to our respected clients. 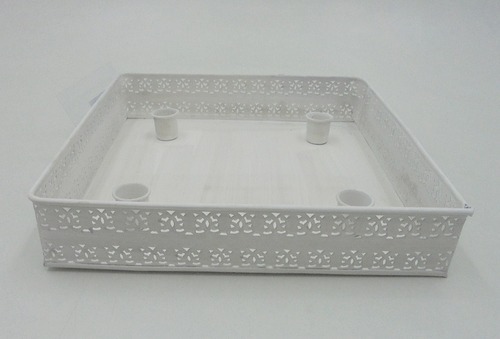 Our team is engaged in providing a wide range of Designer Candle Holder to our respected clients. 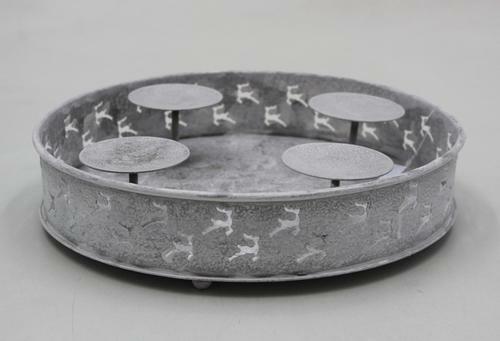 Made with wrought iron, these are used for gift and decorative purpose. 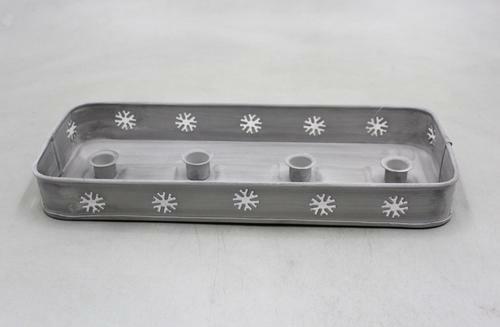 Aluminium Polished Advents Candle Stand offered is an excellent and antique décor item used during festive seasons or any other celebration. We are manufacturers, exporters & suppliers of crystal beaded lighting & other decorative & utility products i.e. Advent Holder. We are manufacturers, exporters & suppliers of crystal beaded lighting & other decorative & utility products i.e. 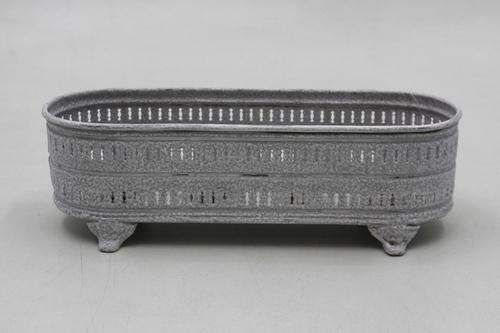 Rectangular Advent Candle Holder. We are manufacturers, exporters & suppliers of crystal beaded lighting & other decorative & utility products i.e. 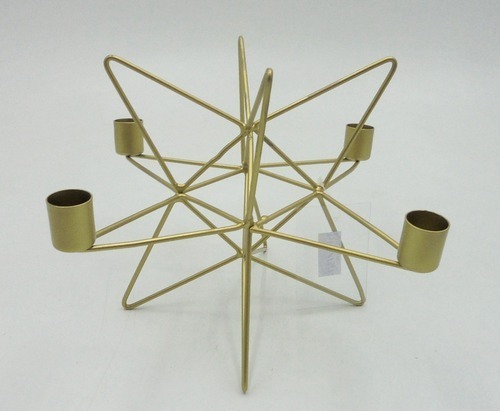 Star Candle Holder. With in-depth domain expertise, we are engaged in providing the best quality Designer Advent Holder. 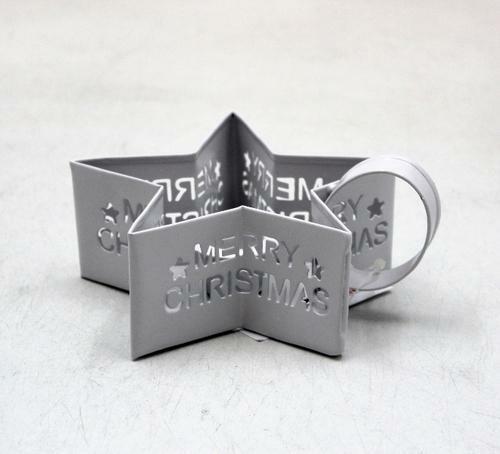 We are ranked as the significant manufacturer, wholesaler, trader and supplier of an extensive array of Advent Holder. 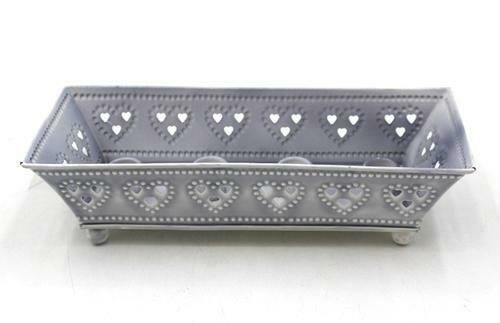 Antique Candle Holders offered are made available by us. 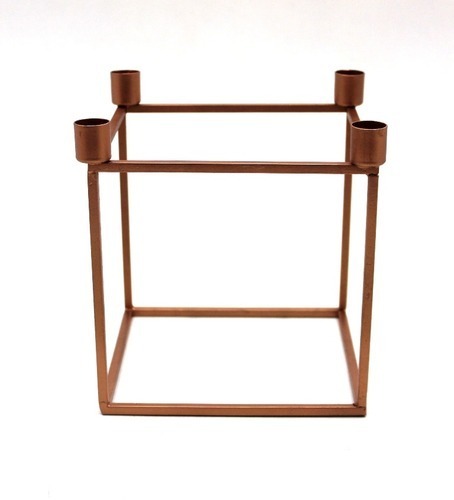 Looking for “Advent Candle Holder”?